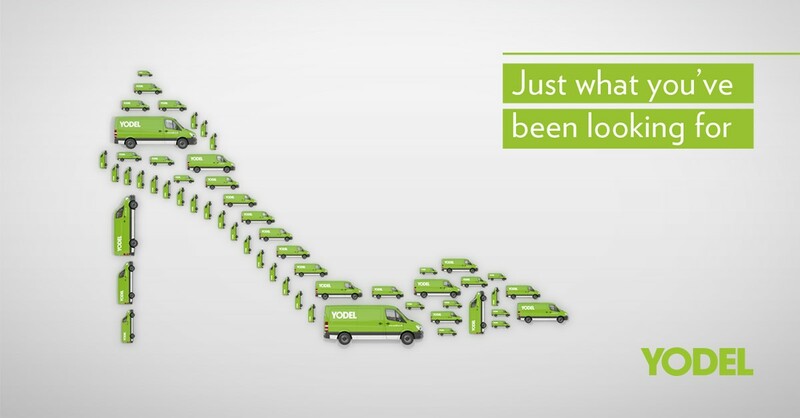 Yodel approached Influential, wanting to position themselves as an insight led business who can assist retailers to make informed commercial decisions. They wanted to build credibility and trust in their brand, highlighting their market and consumer knowledge and gain trackable engagement, supporting the attraction and retention of clients. 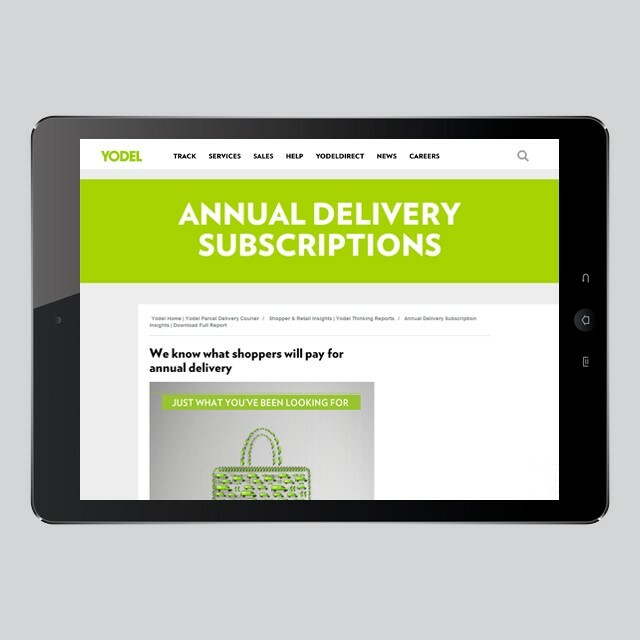 Using research outputs from Yodel’s customer surveys on subscription models, Influential worked closely with the Yodel team to pick out the killer facts that would resonate with target audiences. These facts were then designed into a 4 page fact sheet which sat on a bespoke landing page. A strong campaign creative was designed and owned and paid social media channels were deployed alongside direct mail and email marketing campaigns, to drive people to the landing page. 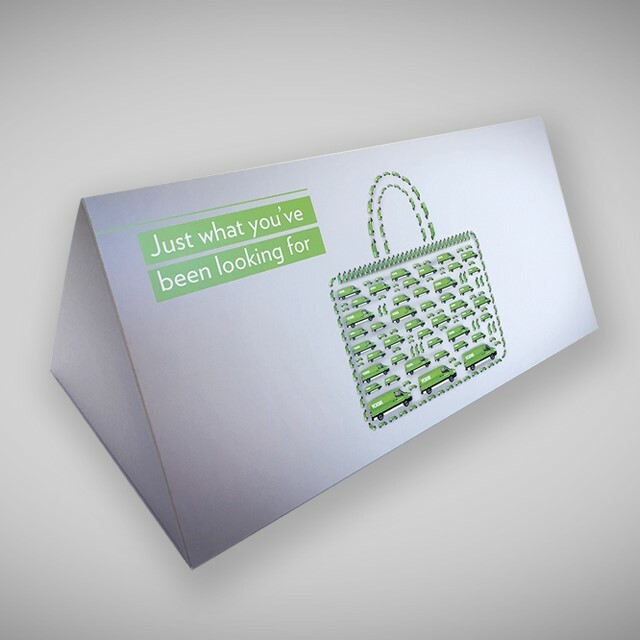 The campaign attracted a high number of prospects and clients landing on campaign web page, highlighting interest in Yodel’s market and consumer knowledge and positioning Yodel as a credible, insight led business.